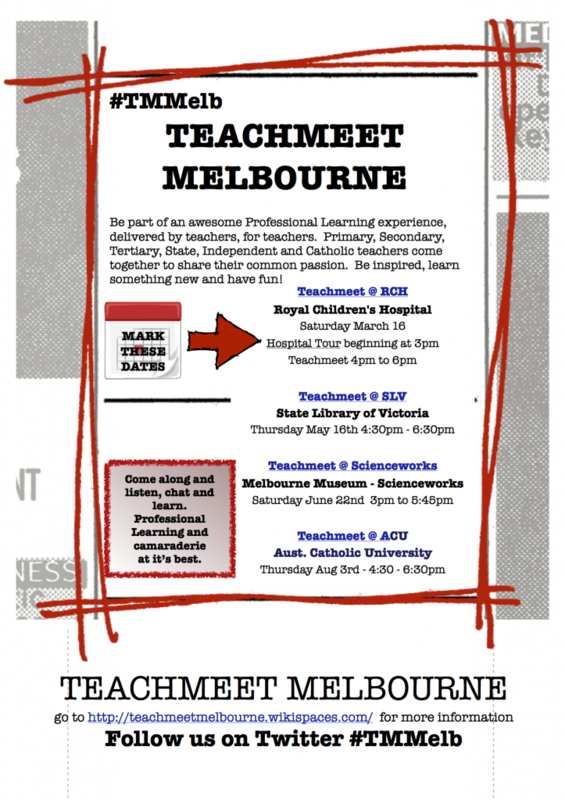 TeachMeet Melbourne Highlights – 24 Hr Skype and Game-based PD! I finally made the effort to attend a TeachMeet. It was something I had heard a lot about from Sydney teachers online when they started there but when I found out about Melbourne TeachMeets(#tmmelb), my first look gave me the impression everyone was from “the other side of the bridge” and I didn’t want to travel that far. This year’s first TeachMeet Melbourne drew me in with its central city location – and at a Pub as an added bonus! It was a great experience and I’m already looking forward to future meets this year, especially the ones earmarked for State Library, ScienceWorks and Children’s Hospital locations. The variety of presentations had a lot to offer but the two that stood out for me were Jenny Ashby’s 24 Hour Skype review and Heather Bailie’s Game Based Incentivised Professional Development Program. Jenny Ashby is a educator from Epsom Primary School in Bendigo, Victoria, Australia.She presented her experience of hosting a 24 Hour Skype session at her school. Awe inspiring stuff. Connecting with that many schools around the world, getting that many students to stay over night at school just so they could communicate with different cultures to gain real life experiences from others students from diverse locations was an amazing achievement. Beats the hell out of reading about countries from a dusty old textbook. Nothing beats face to face. Would love to try it. Her blog post on her school’s blog gives a great overview of the successes and undoubted challenges of such a monumental organisational effort by Jenny and the students…. and they’re doing it again this year. Maybe you can join them. Check it out and dare to dream. Just because we are adults and professionals, doesn’t mean we don’t crave a bit of incentive to develop our skills. There’s individual ‘motivation’, team based incentives and the bonus of accredited minutes for VIT registration PD requirements. A great idea. Click on the link above ( or the image) to find out more. Other presentations included the benefits of using Twitter tags ( in this case #HISTED for history teaching discussions) for collaborative conversations, the use of Pinterest for collecting Arts resources and connect to real Arts experts, a great review of the fabulous work done for sick children by the educators of the Royal Children’s Hosptital, and a presentation by a local Chinese teacher, who shared with us the differences between our social media and what is accessible in China and Taiwan ( an eye opener, that one ). There was also a stirring introduction focusing on “the future of subject associations in a world driven by social software”. It was just my first attendance but I can already see I’m going to love future TeachMeets. It’s great to meet up with people with a similar passion and interest and to learn about possibilities from people outside my workplace who can challenge and extend me further. Getting feedback from fellow educators via Twitter, including others from interstate and locals who couldn’t attend was a winner, too. Looking forward to the next one. 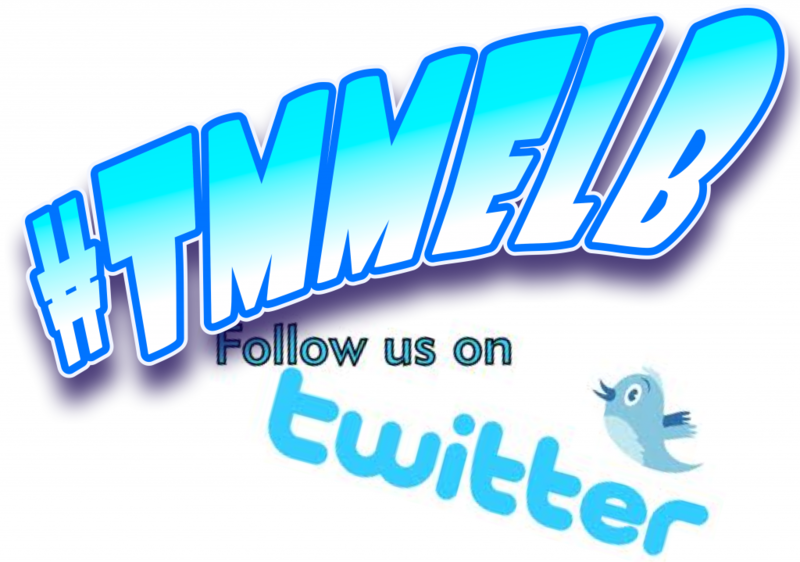 For locals (Victorians) check out the TeachMeet Melbourne wiki for details or follow us on #TMMelb during our meets. Check to see if you have your own TeachMeet movement in your area. You won’t regret going. Here’s a different take on the day in Storify form – Twitter Style from Celia’s Reflections, one of TMMelb’s founders.